Terri and Katie are two amazing, hardworking and caring women. After working together for years, they decided to join forces to do what they do best - make people feel beautiful. 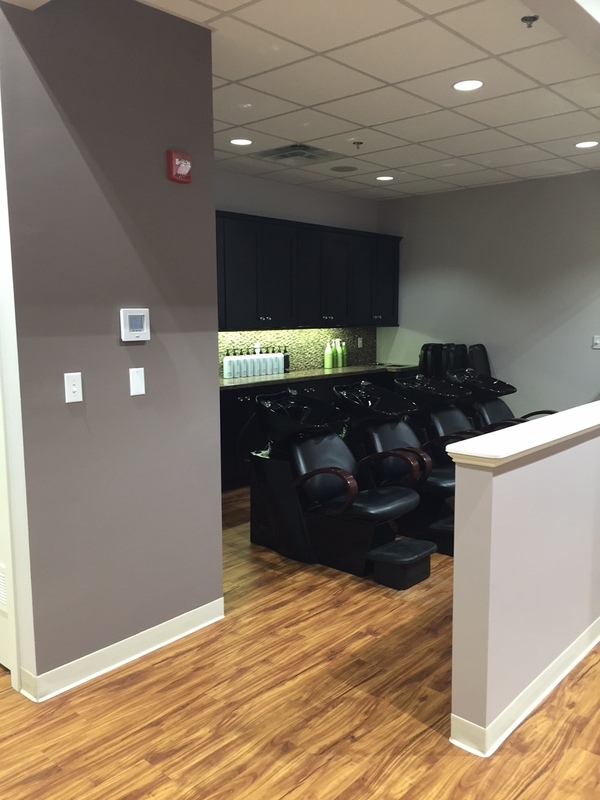 In July 2014, their dream of owning their own salon became a reality - Salon Beni. 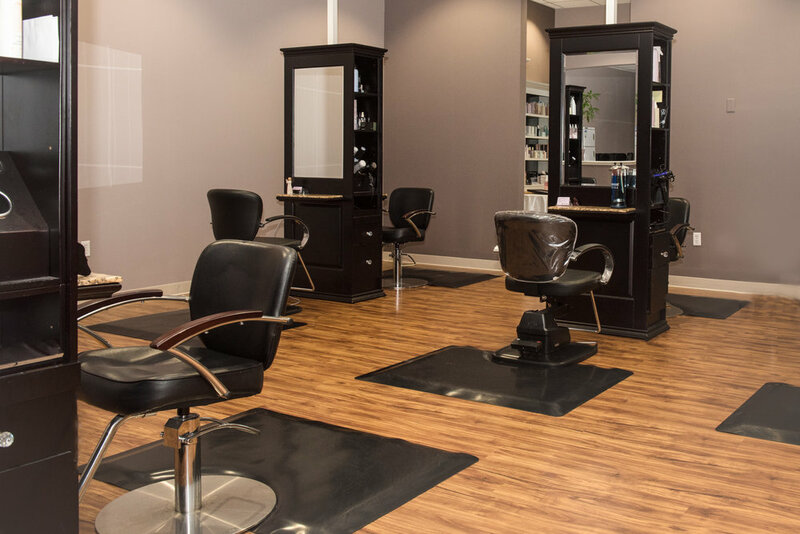 After studying the French style of cutting and balayage for years, it seemed fitting to use a French word to name the salon. Beni means Blessed - and that is truly how they feel. We feel blessed to do what we do every day! Beni Gives Back is our way to bless others using our time, talent and treasure! 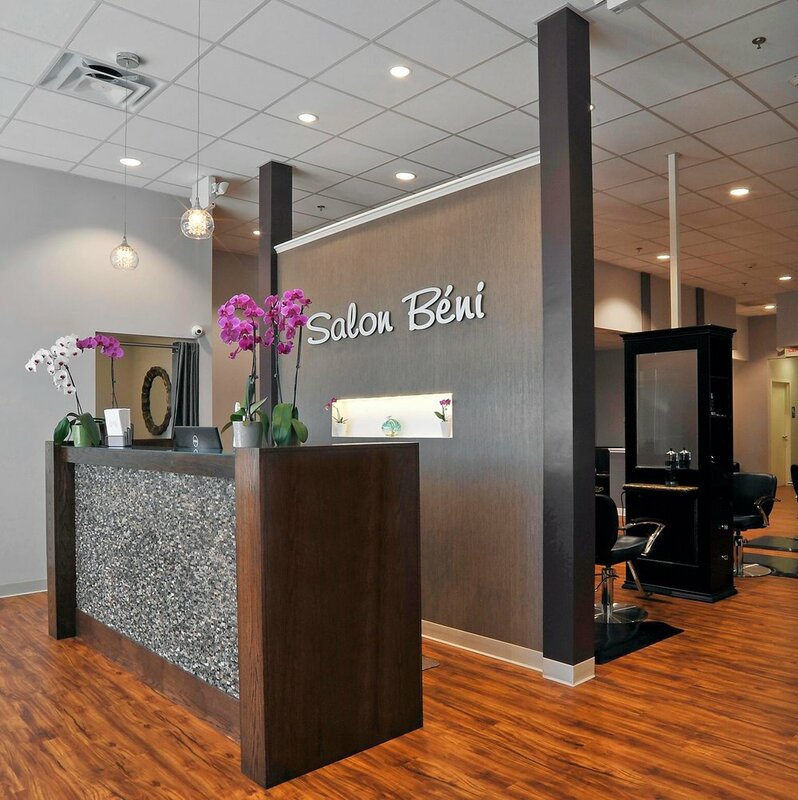 SALON BENI believes in continuing education for all of our staff. Foundation is the key to becoming a great hairstylist. Terri and Katie have created a program for just that. 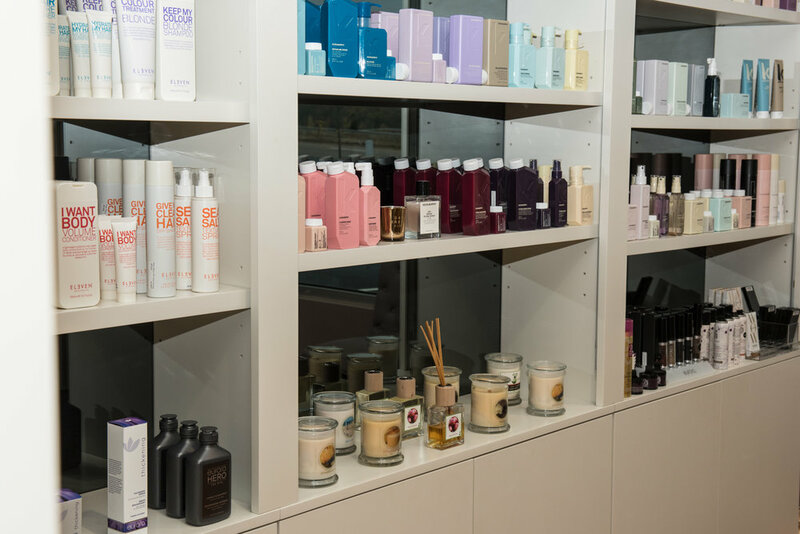 Monday night is dedicated to teaching our apprentices in cutting, blow drying, color, highlighting, updos and more. With one-on-one training, this program is a great way to watch and help new apprentices develop their craft.